Tasting Note: Perfumed with aromas of ripe wild strawberry and spiced coffee. 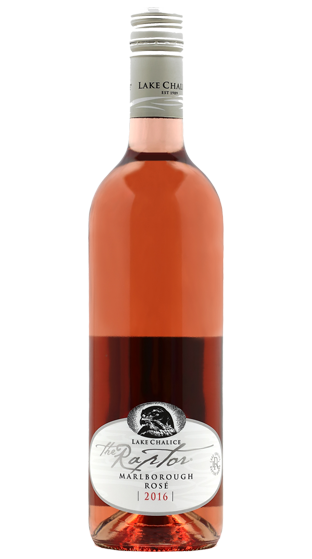 A softly textured, well-structured Rosé. The palate is full of bright cherry flavours layered with sun ripened strawberries. Underpinning the structure is a focused line of balanced acidity leaving lingering fruit flavours on the finish.